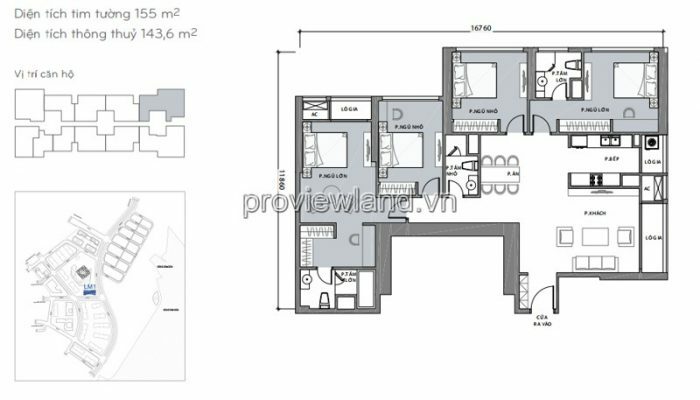 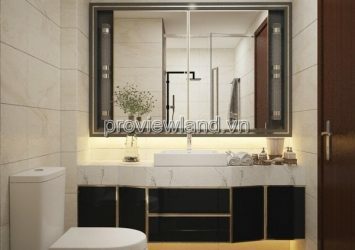 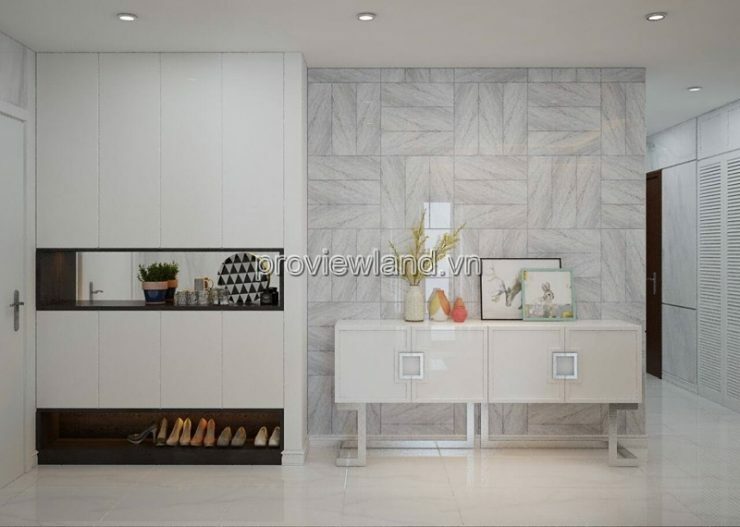 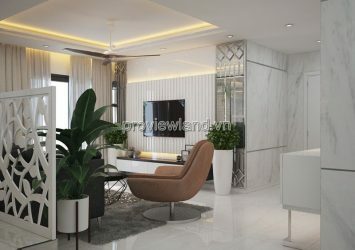 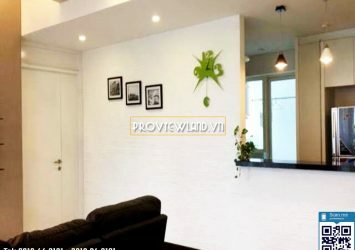 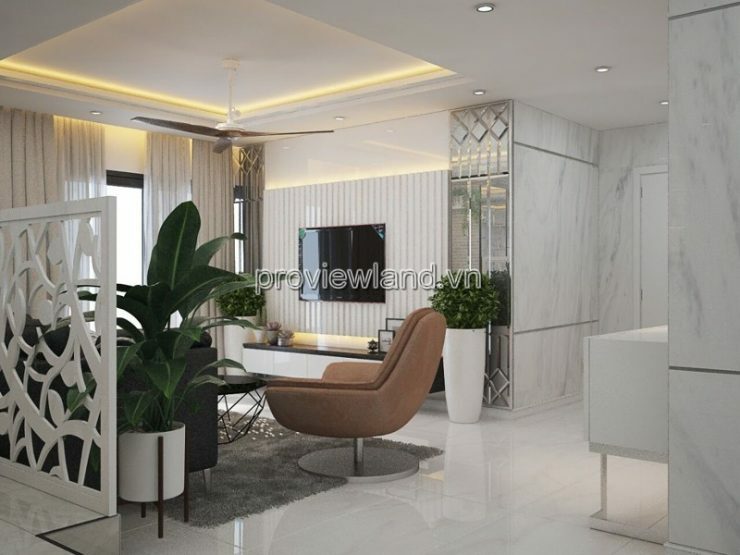 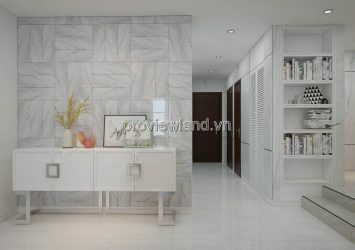 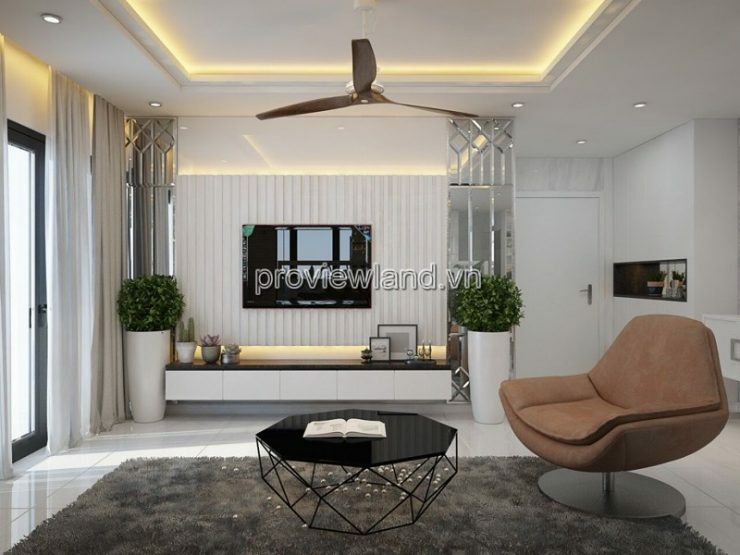 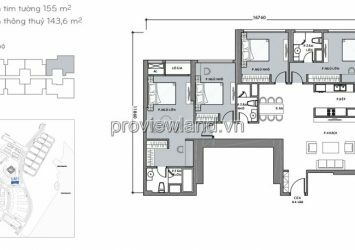 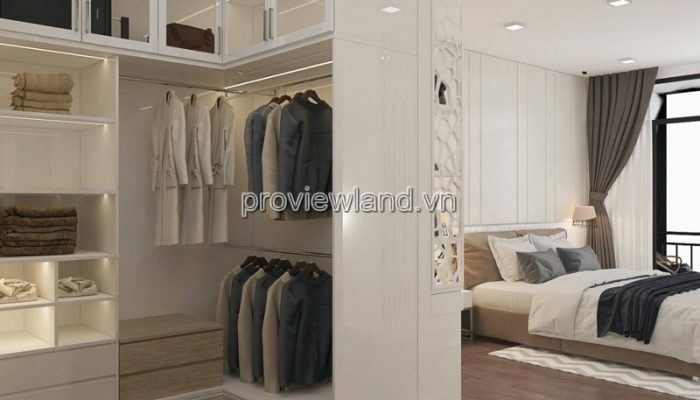 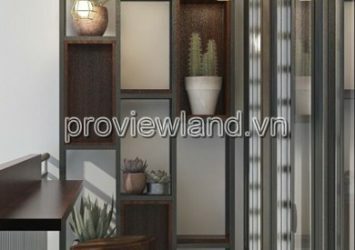 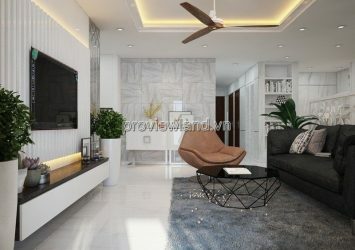 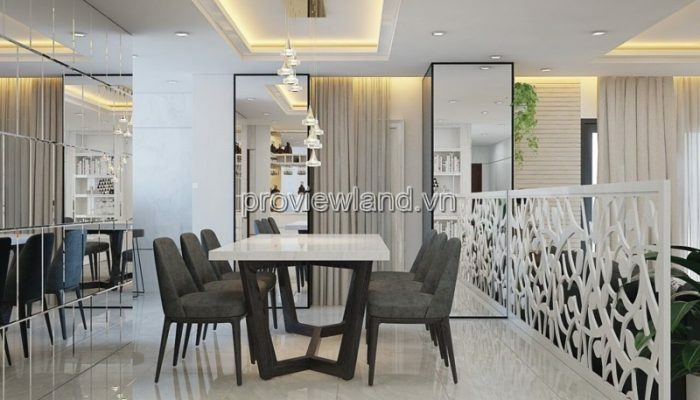 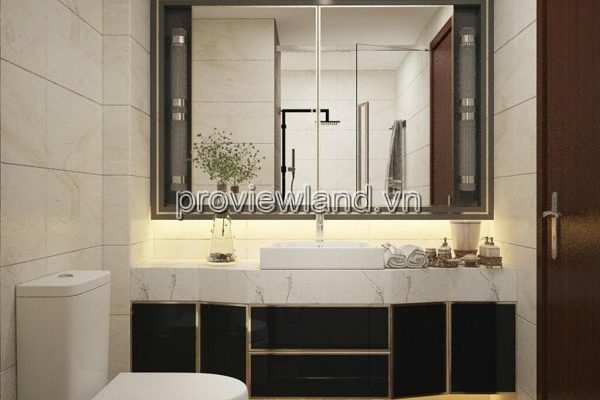 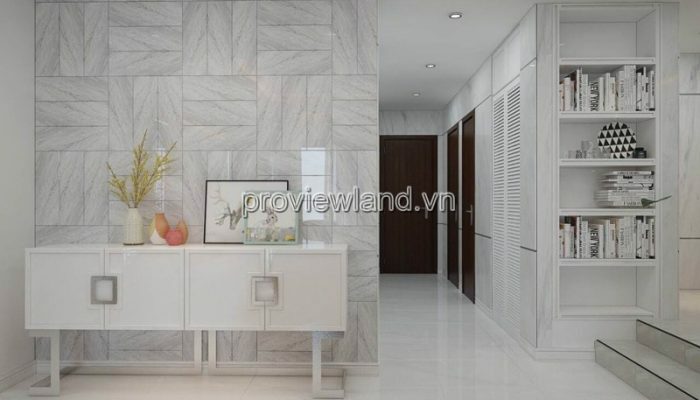 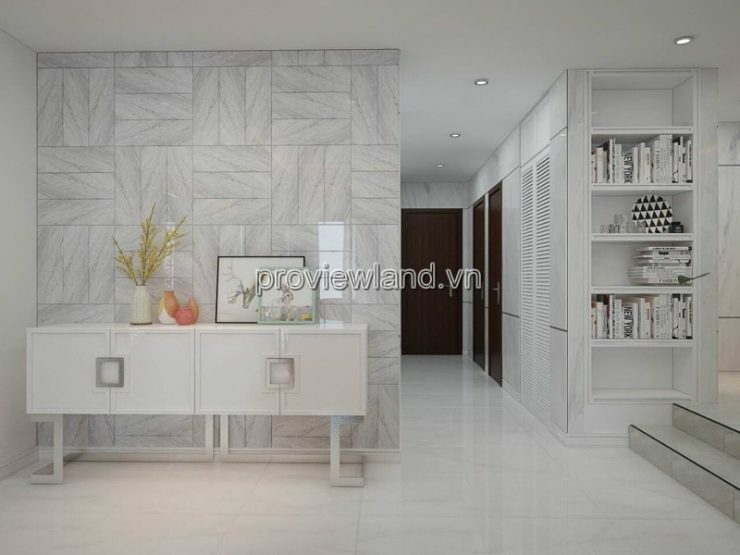 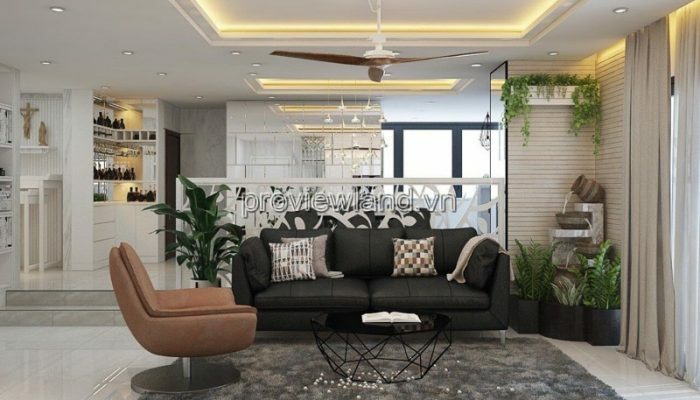 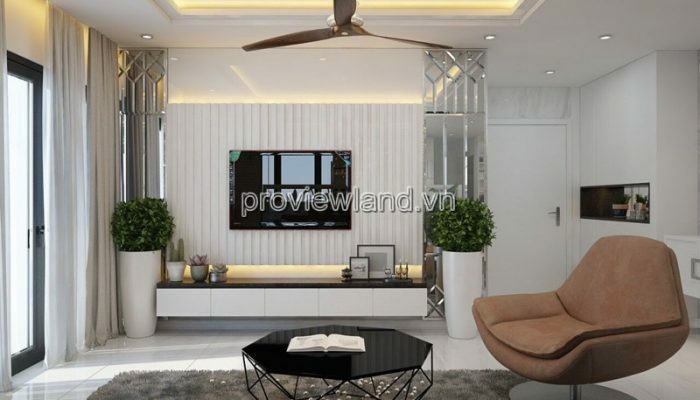 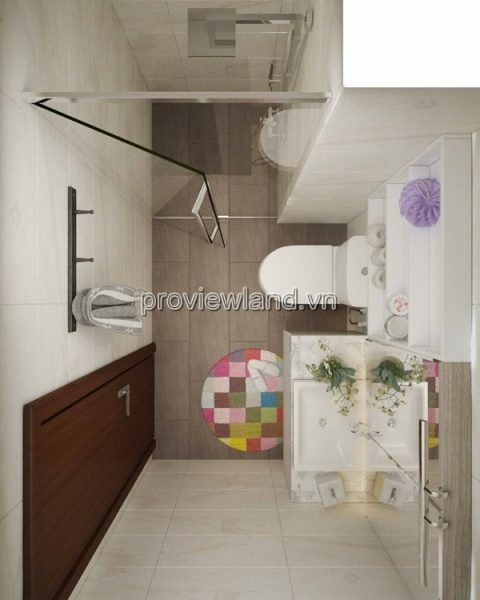 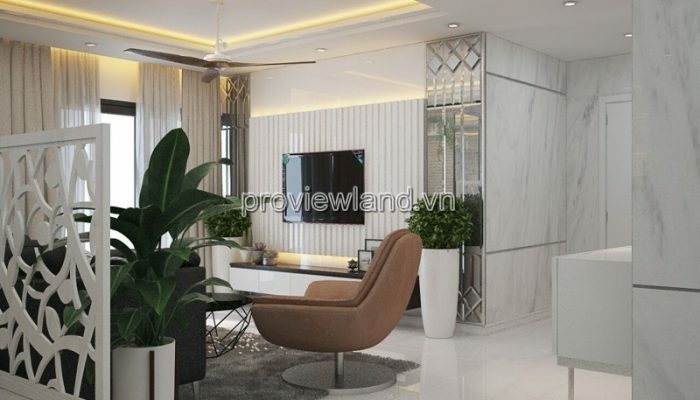 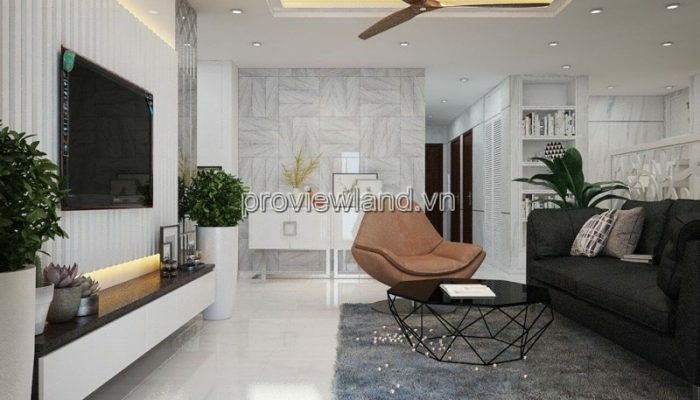 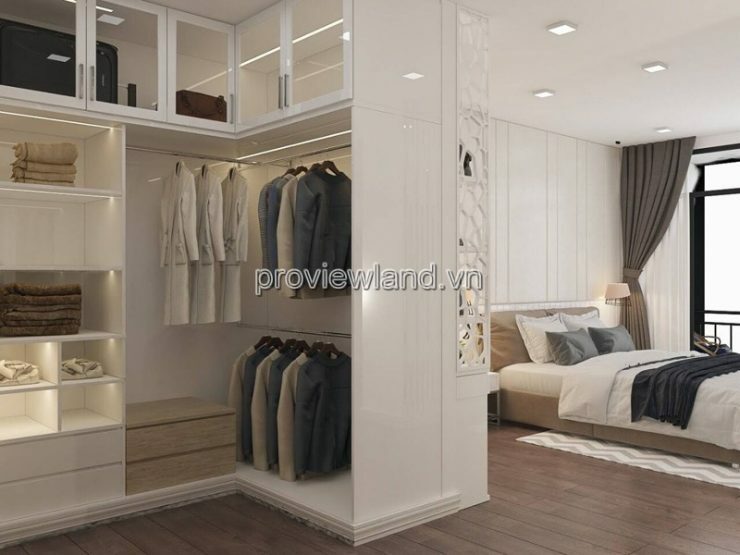 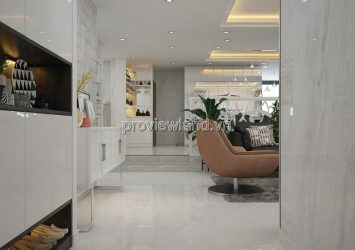 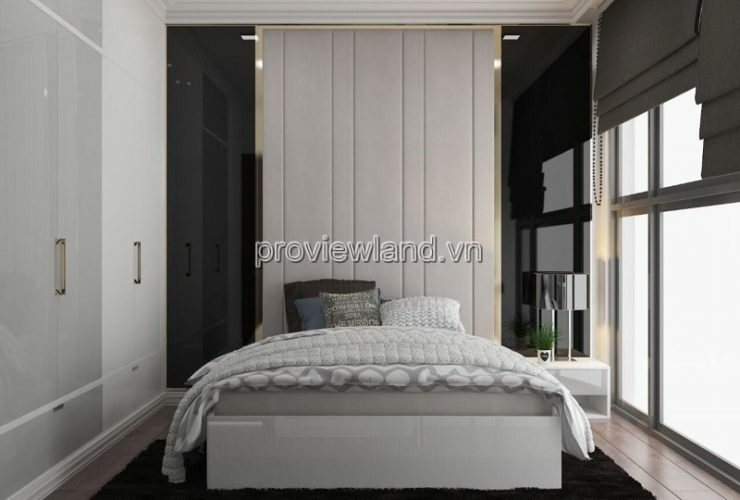 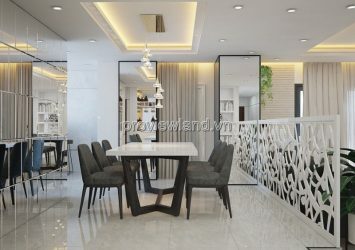 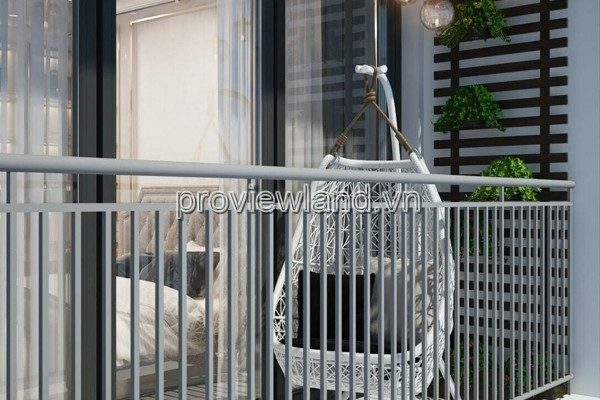 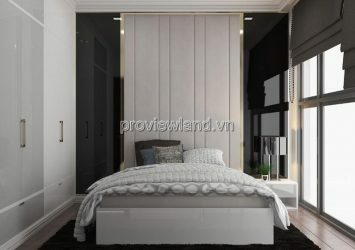 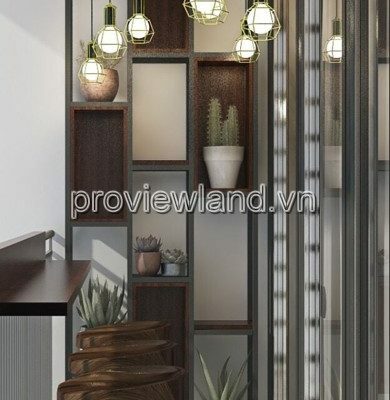 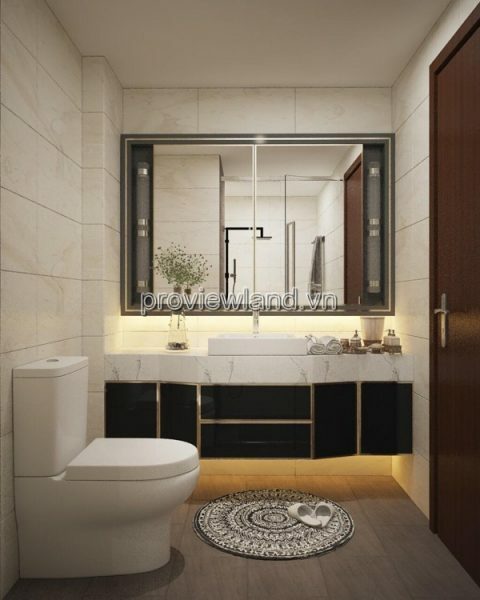 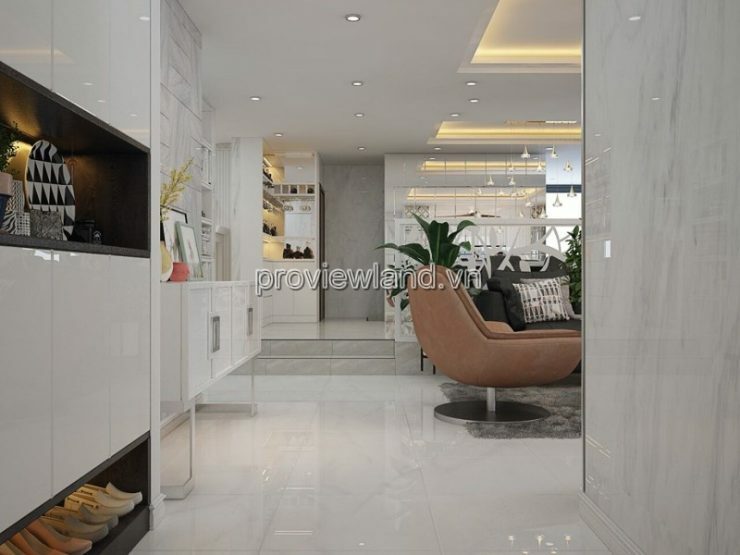 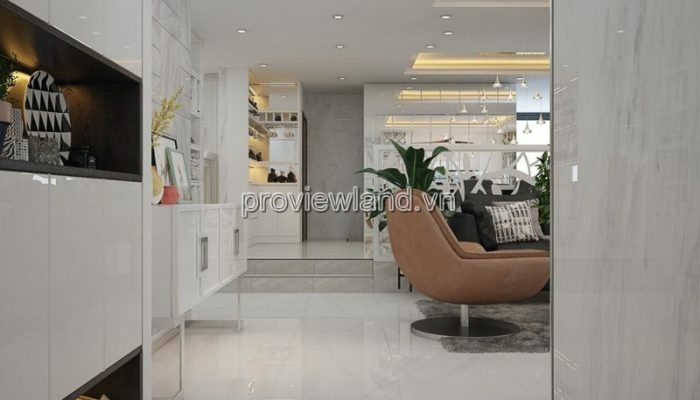 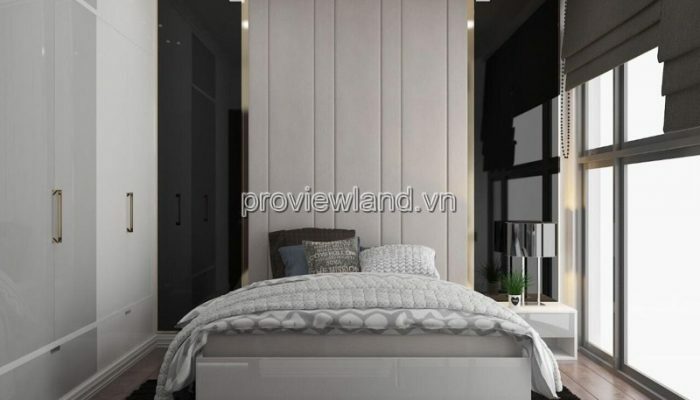 Vinhomes Central Park river view apartment for sale at Landmark tower, designed apartment with 4 bedrooms, 3 bathrooms, living room and kitchen, … with an area of ​​155m2. 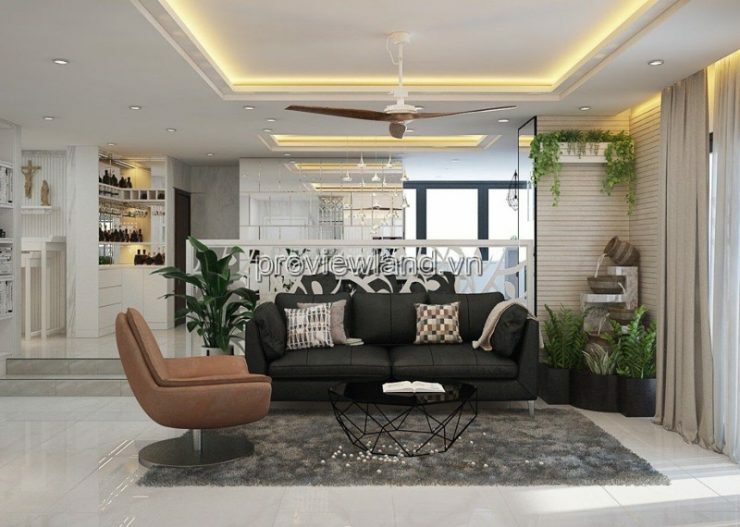 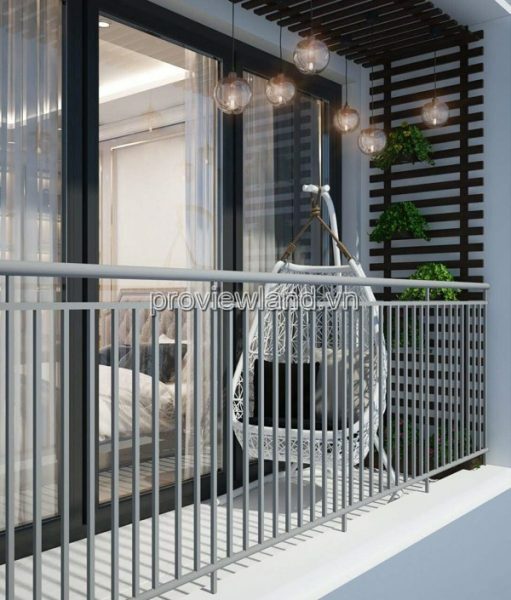 The apartment is 100% redesigned with 5-star interior standards, the most beautiful in Vinhomes area, all luxurious and high-class imported stone-clad apartments. 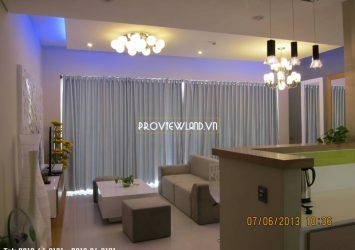 Turn apartment feeling like in a 5-star villa. 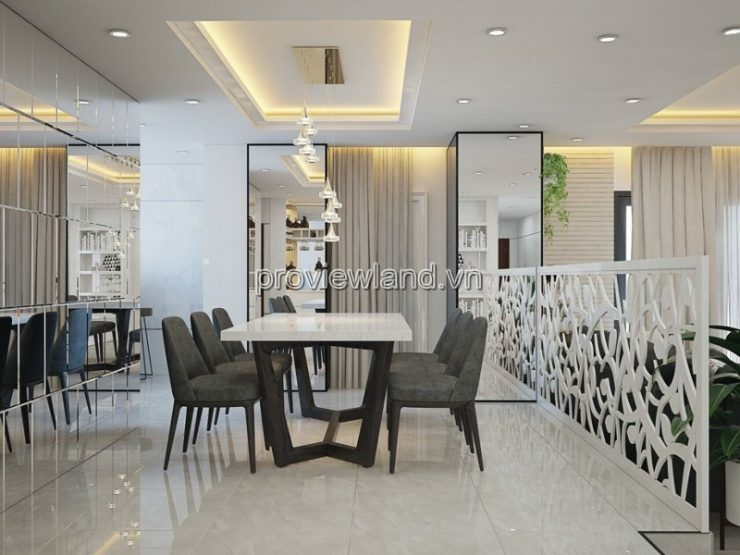 Suitable for people (families) living upstream and businessmen upstairs. 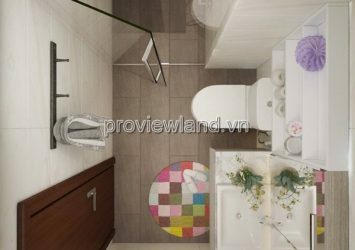 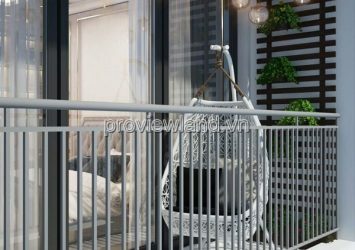 The most beautiful wiew apartment in Vinhomes district. 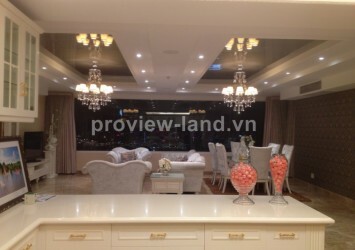 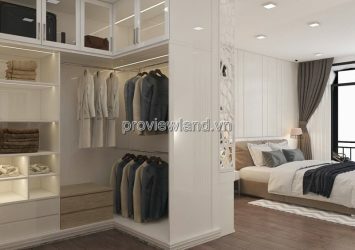 Just completed after 5 months of interior construction worth 2 billion VND.